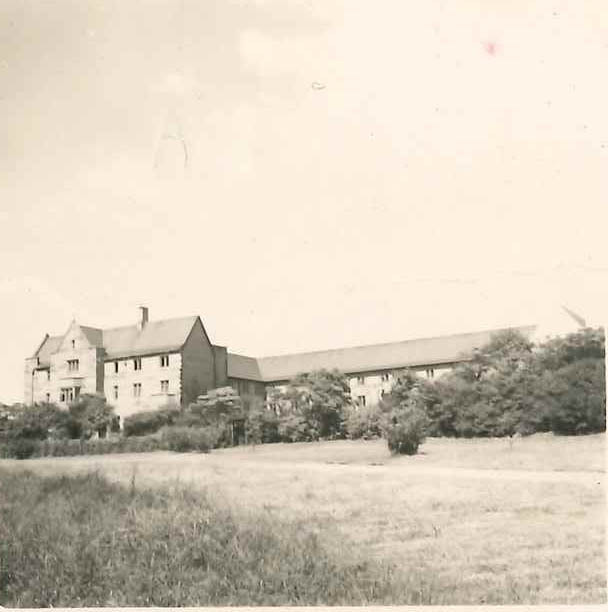 15 March 1926 – the move from the temporary accommodation at City Road Darlington to the new, but still unfinished, hall of residence at Missenden Road occurs. 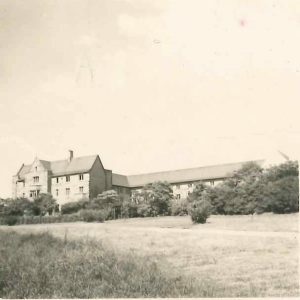 Floors were still to be sanded, boxes and furniture cluttered the corridors, electric lights were yet to be installed and the builders were still on site! 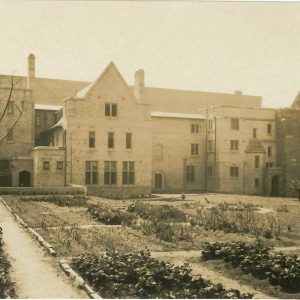 There were 23 women in the first cohort of students; three of them student nuns, and 20 lay students. 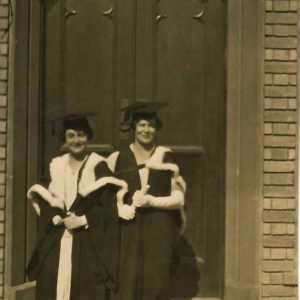 Included were both undergraduate and graduate students, studying in the fields of Medicine, Law, Arts, Science and Education. 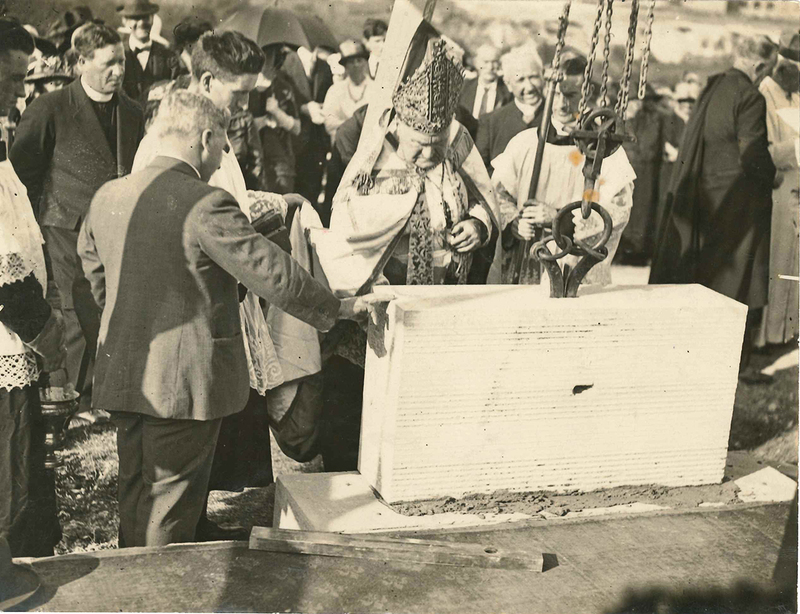 16 August 1926 – the official blessing and opening of Sancta Sophia Hall performed by Archbishop Kelly. Within the space of a few years, demand for accommodation outstripped supply, with rooms being adapted for freshers to share. 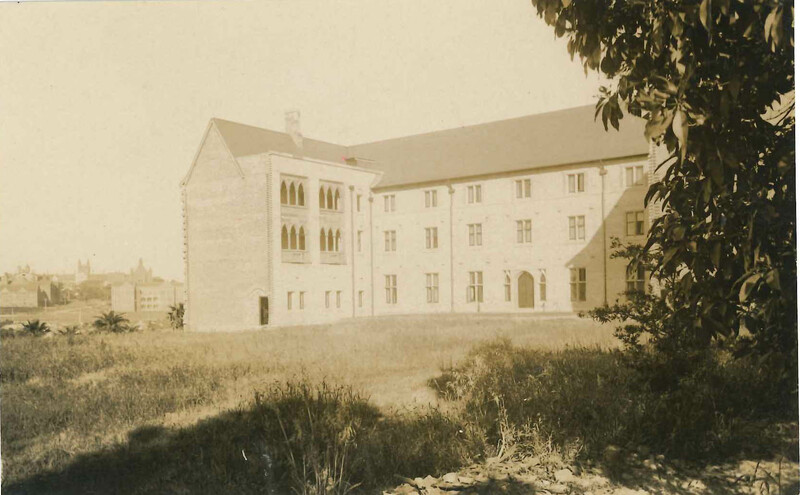 June 1928 – Prompted by the urgent need for more accommodation, Lady Blanche Sheldon donates £9 000 for the construction of 24 additional rooms, to be added to the southern side of the original wing. 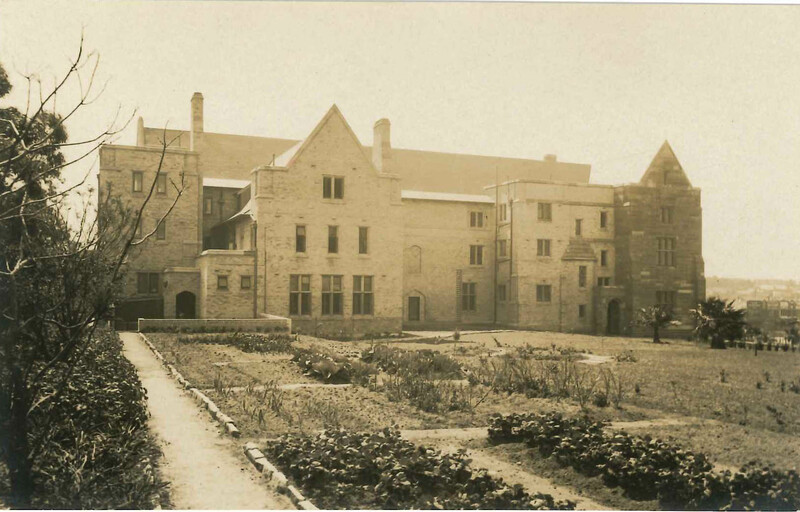 The Freeman’s Journal of 30 June 1927 describes the gift as “probably the most generous in the State in connection with a work dear to heart of His Grace, the Archbishop”. 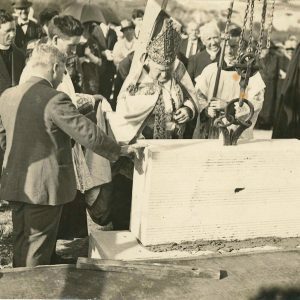 24 October 1928 – Sheldon Wing blessed and officially opened by Cardinal Cerretti in a private ceremony, the wing having been completed in time for first term, 1928. 1929 – The beginning of the Great Depression saw the ‘full house’ of 1928 give way to a great number of vacant rooms. 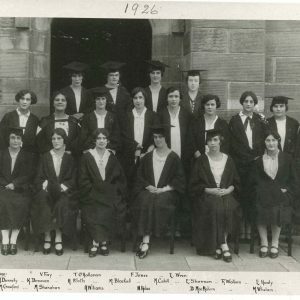 The lack of external financial support, and difficulties in reducing he interest on debts led to an increasingly urgent push to seek independent incorporation within the University of Sydney. 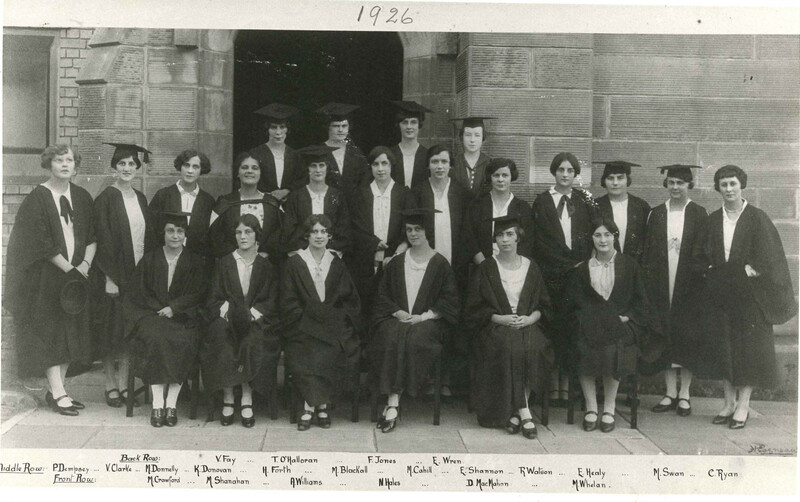 The effects of the Depression were keenly felt into the early 1930s, with student numbers in the College down. 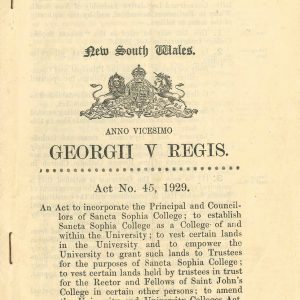 23 Dec 1929 – after much negotiation, which began as early as 1926, the Bill of Incorporation was assented to by the State Governor, Sir Dudley Stratford. 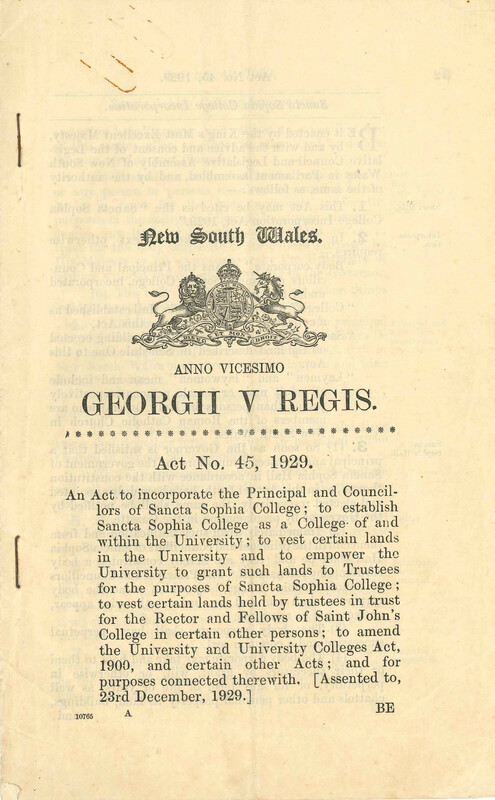 The Act incorporated the Principal and Councillors of Sancta Sophia College and established Sancta as a College of and within the University, freeing it from the oversight of St John’s College under whose auspices it had originally been established. 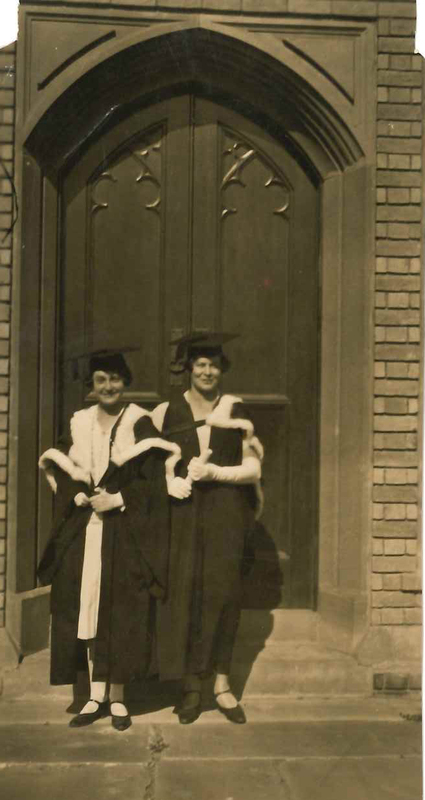 John Lane Mullins and Sir Mark Sheldon, two great supporters of the College, played important roles in bringing the Bill before Parliament. 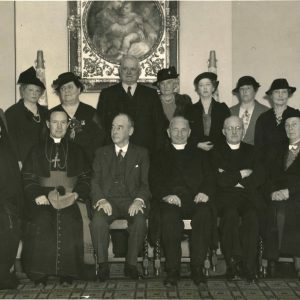 21 January 1930 – at a meeting of the subscribers of Sancta Sophia Hall, Chaired by the Most Reverend Michael Kelly, Archbishop of Sydney, the First Council of Sancta Sophia College was appointed and Mother Margaret MacRory was unanimously elected as the first Principal, and Mother Helen Boydell Vice Principal. 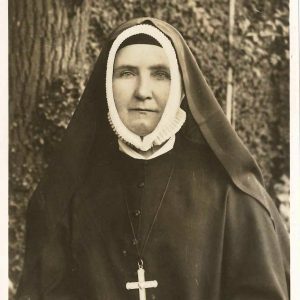 23 May 1931 – Mother Margaret MacRory died after a long illness. 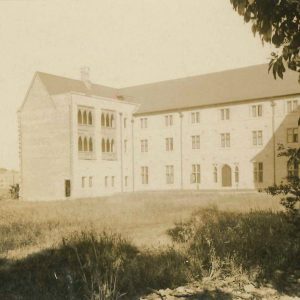 She was buried in the cemetery at Rose Bay convent on 25 May, feast day of St Madeleine Sophie Barat, whose name Mother MacRory had fought so hard to retain for the College. 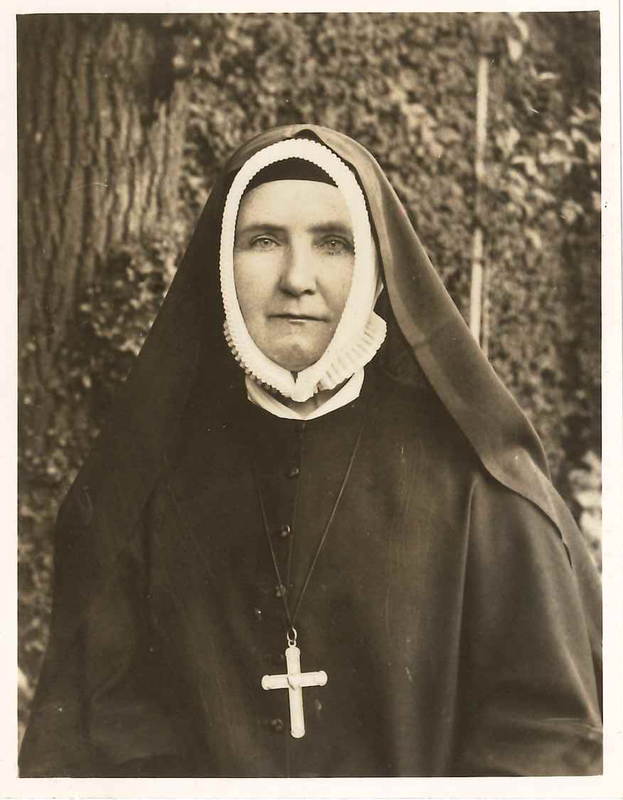 She was succeeded as Principal by Mother Helen Boydell, who had served as Vice Principal to Mother MacRory. 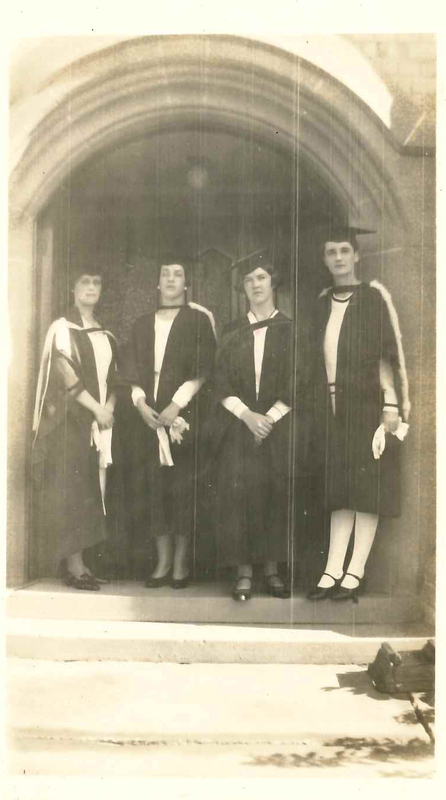 August 1933 – Dr Maurice O’Reilly CM, Rector of St John’s College, died. 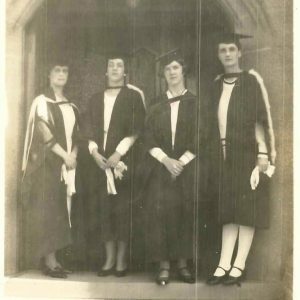 Dr O’Reilly had been indefatigable in his determination to see the establishment of a university college for Catholic women. 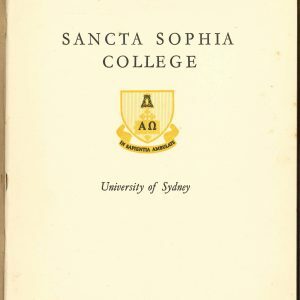 31 December 1934 – A highlight of the era was the visit to Sancta Sophia College of Cardinal Joseph MacRory, brother of the College’s first Principal, Mother Margaret MacRory.